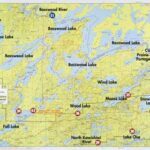 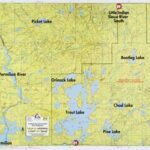 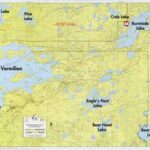 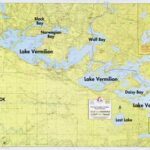 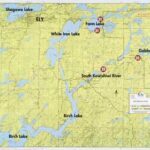 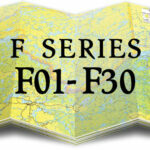 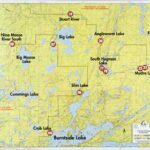 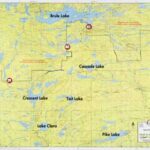 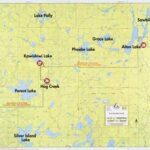 Maps of the Superior National Forest including the Boundary Waters Canoe Area in Minnesota and Quetico Provincial Park in Canada. 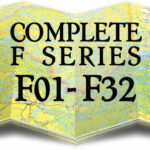 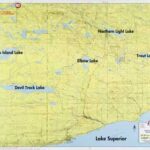 Campsite locations are updated annually on many maps. 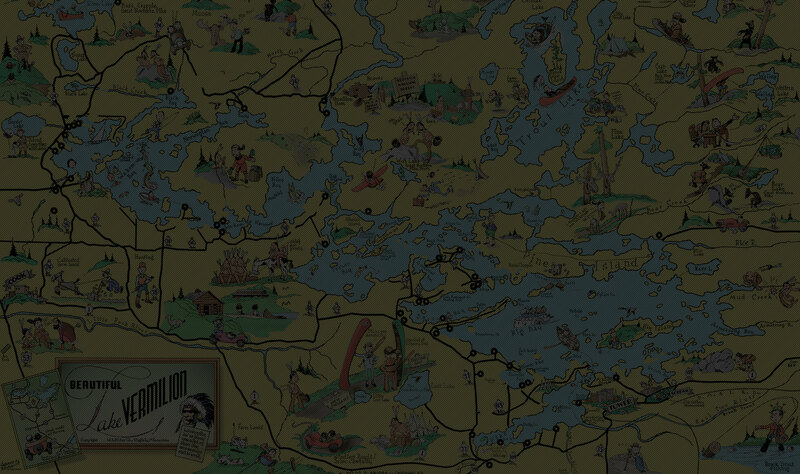 Actual maps do not include pictured overlay text. 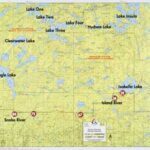 Scale 1-1/2″ = 1 mile, Size 22-1/2″ x 28-1/2″, waterproof, land contours and some lake bottom contours on the U.S. side of the border.